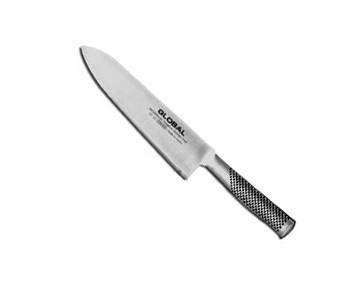 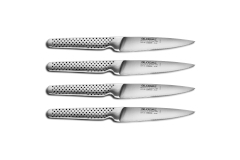 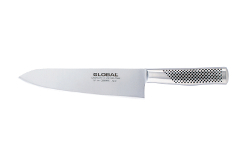 Global GF series are fully forged kitchen knives formed from a single piece of steel for extra rigidity. 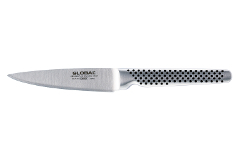 Made in Japan, Global knives feature a razor sharp blade and a stylish ergonomic handle. 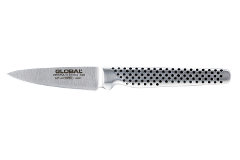 Built to last, Global forged knives feature a manufacturer's lifetime warranty.